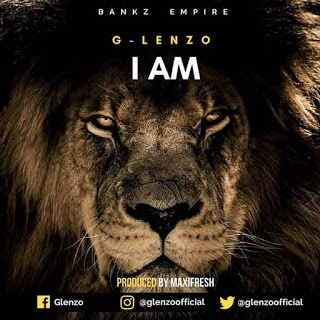 Bankz Empire music act "Glenzo" celebrates his birthday by dropping his latest single titled "I Am". Glenzo appreciates God Almighty for his mercies upon his life all through his life. This song was produced by MaxiFresh.